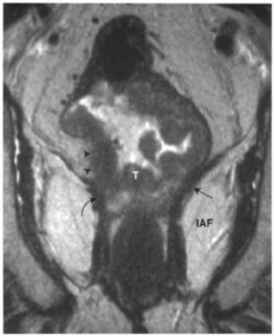 A. Amenorrheic women with a normal prolactin level, a negative progesterone challenge, with low or normal gonadotropin levels, and with a normal sella turcica imaging are considered to have hypothalamic dysfunction. B. Hypothalamic amenorrhea usually results from psychologic stress, depression, severe weight loss, anorexia nervosa, or strenuous exercise. 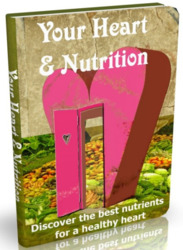 C. Hypoestrogenic women are at risk for osteoporosis and cardiovascular disease. Oral contraceptives are appropriate in young women. Women not desiring contraception should take estrogen, 0.625 mg, with medroxyprogesterone (Provera) 2.5 mg, every day of the month. Calcium and vitamin D supplementation are also recommended.